For the last six years, FSR has hosted a 5K Run/Walk to raise awareness for sarcoidosis and this year’s event is on track to be our most exciting one yet! Come join FSR and our sarc superheros in New Orleans on April 27th at Audubon Park. Registration is $30 and includes a 2019 Team KISS t-shirt, complementary food tickets for our 3 food vendors, and entry to win our door prizes! 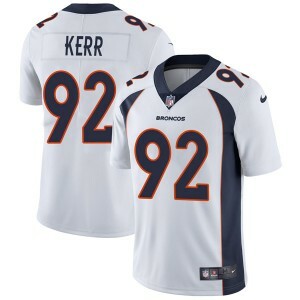 One of this year’s door prizes is a jersey signed by NFL player and sarcoidosis advocate Zach Kerr. Zach will be attending the event along with his mom, sarc warrior Tinya Kerr. Register below for chance to meet him after the race! 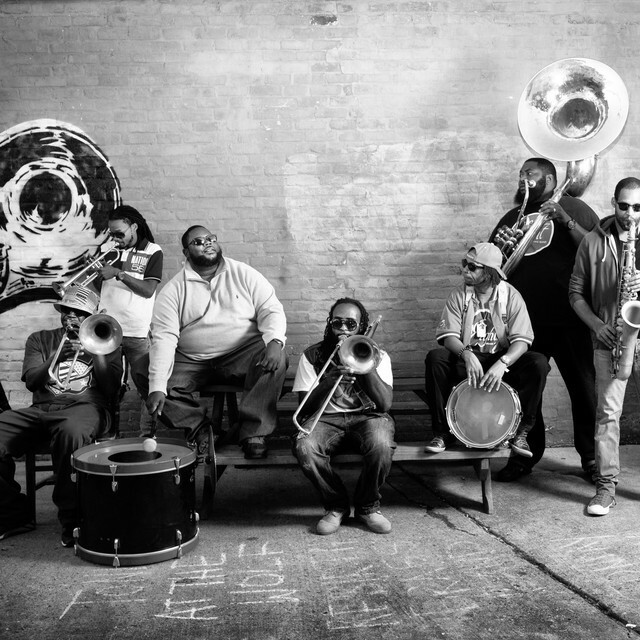 After the race, we’ll have plenty of family-friendly activities in our Race Village, including face painting, balloon animals, and a true New Orleans-style Second Line led by the Grammy-Nominated Hot 8 Brass Band! 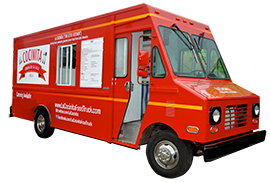 Our food vendors include La Cocinita Tacos, Kona Ice Sno-cone, and Creole Creamery Ice Cream. 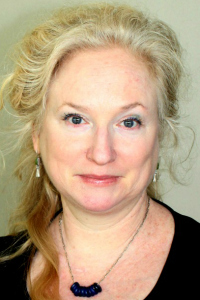 Additionally, Dr. Lesley Saketkoo of Tulane University will give a presentation, called Patients are the Power! Making Strides in Sarcoidosis Advocacy, Education, Health and Research. Learn more about each by clicking the image below! If you aren’t able to make it to New Orleans, check to see if there is another Team KISS event near you! Otherwise, you can always sign up to be a virtual walker and will still receive our 2019 5K t-shirt and wear it proudly around your hometown to raise awareness and join the movement! Register for the official 5K in New Orleans! Sign Up to be a Virtual Walker! A generous supporter has offered a 100% match for ALL FSR 5K donations this year! 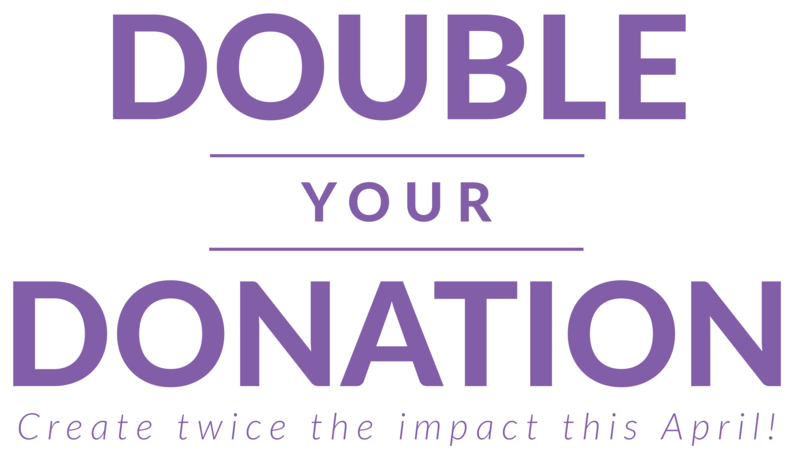 This means every dollar donated to the cause will be doubled, enabling an even greater impact towards a cure! 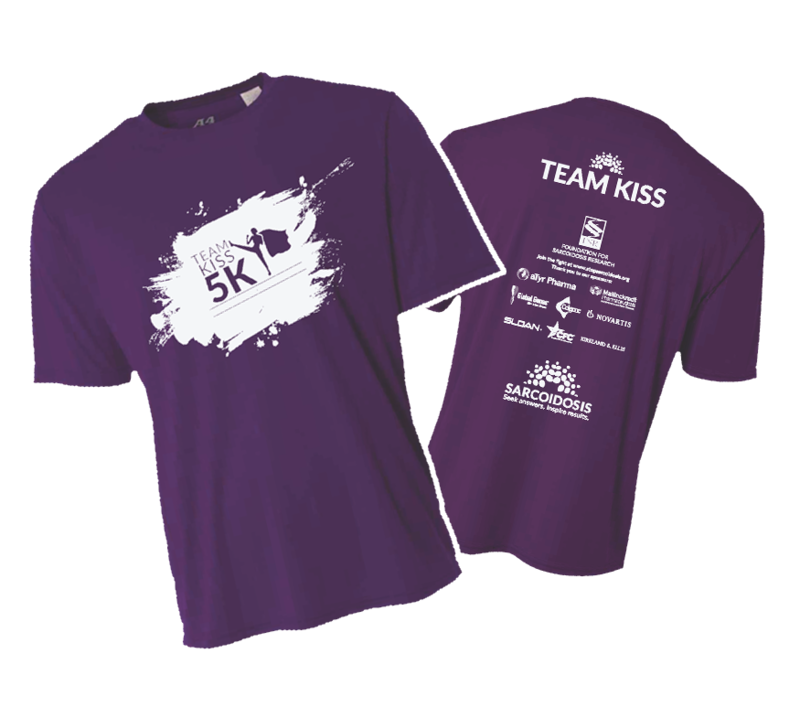 If you haven’t already, register for a walk, donate to a fundraising page, or sign up as a virtual walker and you’ll DOUBLE your impact towards sarcoidosis research and support- support Team KISS today!